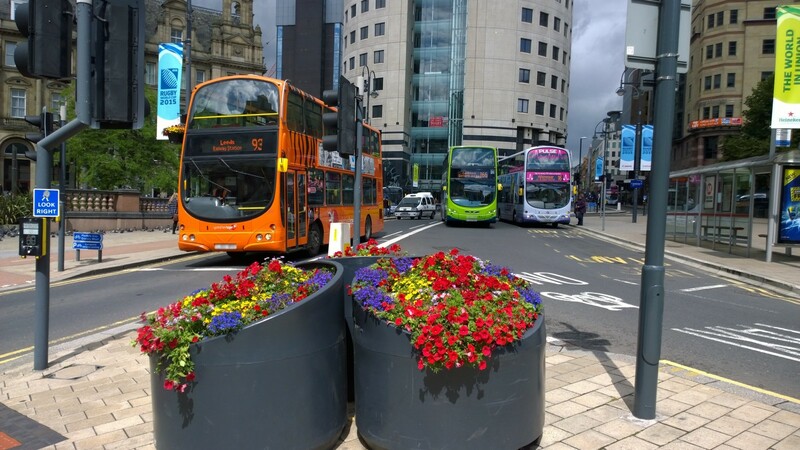 Supporting the West Yorkshire Combined Authority (WYCA) on delivery of the £1 billion West Yorkshire Plus Transport Fund, the centrepiece of the City Region’s Local Growth Deal. To define transport schemes within the next six years and examine opportunities for financial and time savings within the programme resulting from various procurement options. To understand the risks to delivery. To consider how to maximise the return to the local economy in terms of upskilling and apprenticeships. Fore has guided the WYCA through a process to identify a preferred approach to procurement by following the Infrastructure UK procurement routemap. By identifying specific schemes, Fore have produced a first draft of work packages and undertaken strategic market testing with the industry.